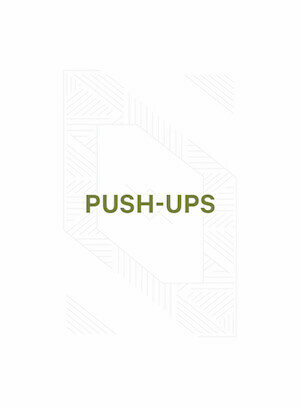 Sometimes life gets too busy, which gets in the way of daily workouts. 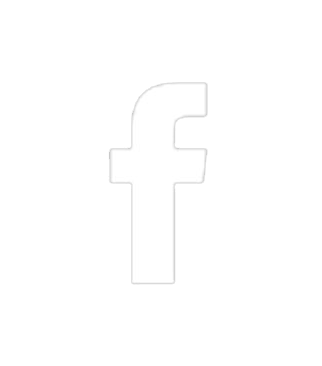 This is why we created the WOD.52. 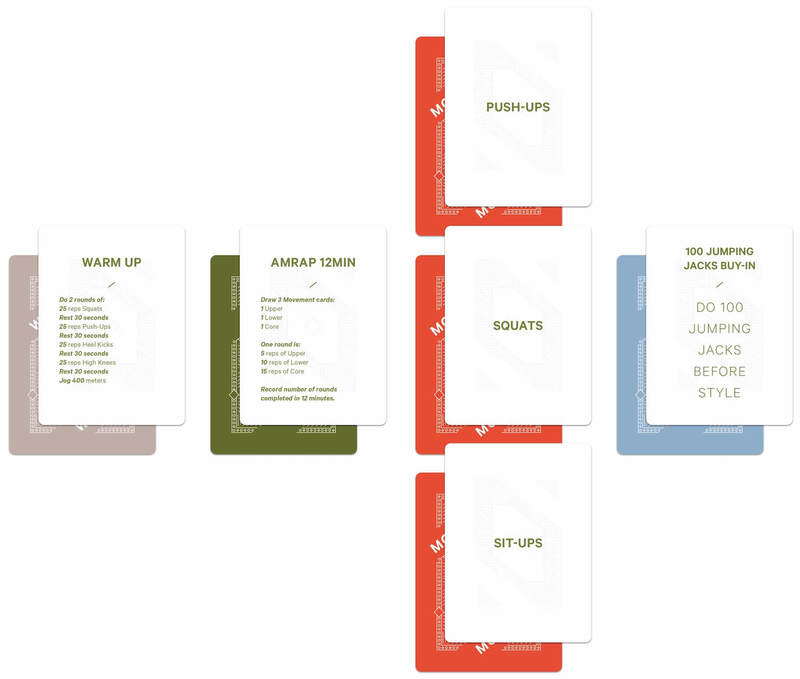 This is a deck of cards people can use while traveling or for home workouts. 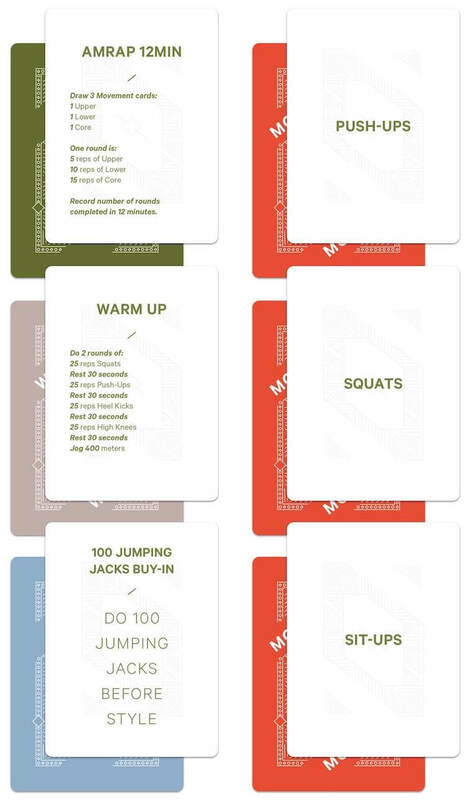 Create effective bodyweight workouts in seconds that can be done at home, in a hotel room, or anywhere there is enough space to move comfortably. 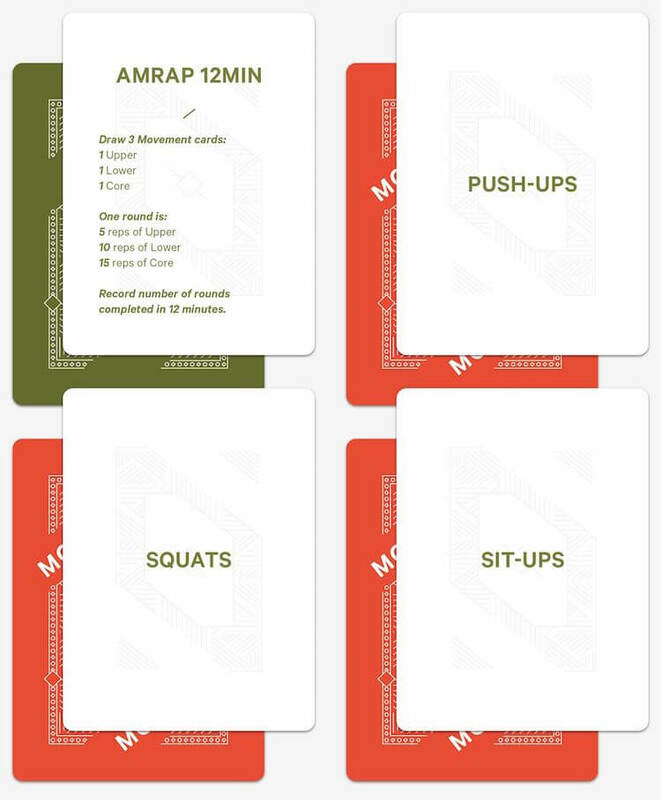 There are 4 different cards. 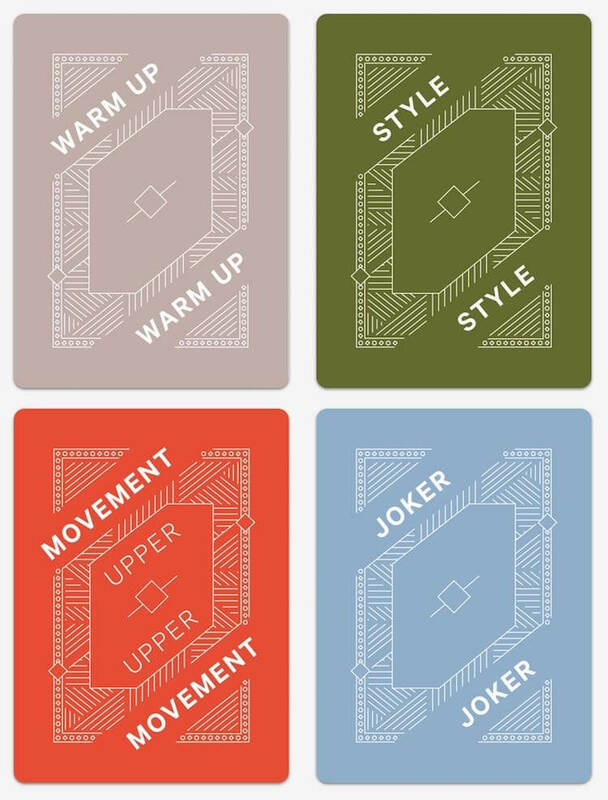 Warm Up, Style, Movement and Joker cards. 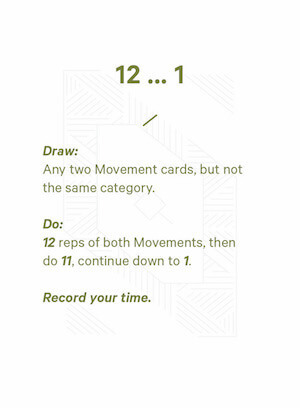 Shuffle your workout in 3 easy steps explained below. 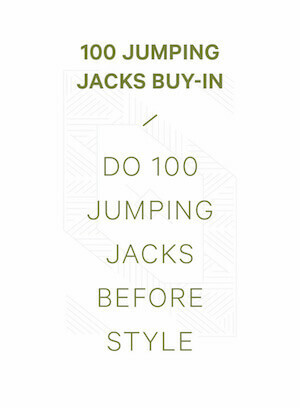 The Style card shows the type of workout you'll be doing. 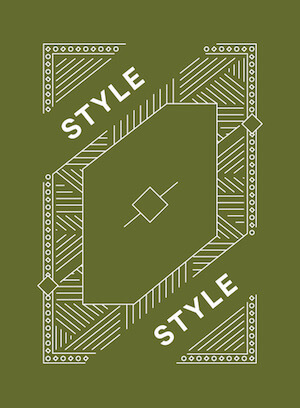 There are 8 different Style cards in the deck. 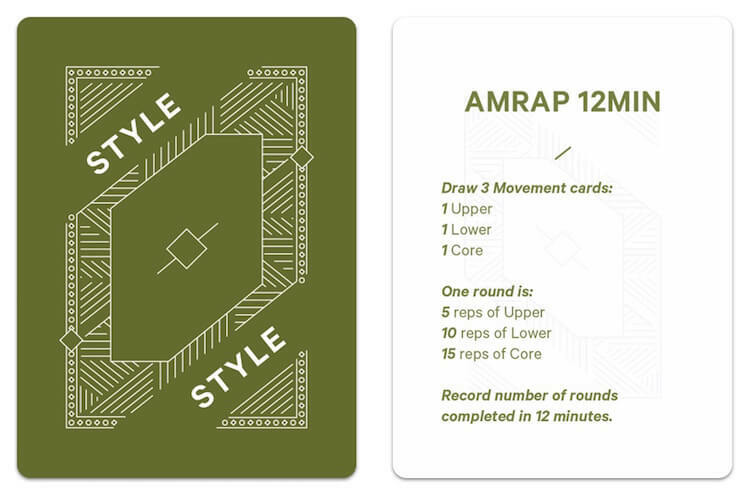 Follow the instructions on the Style card and draw Movement cards for the workout. 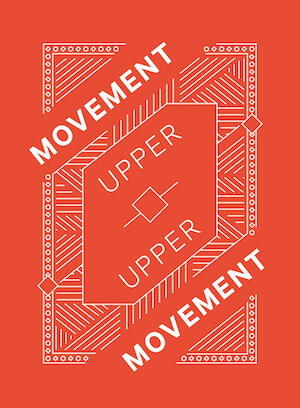 There are 24 movements cards in the deck. 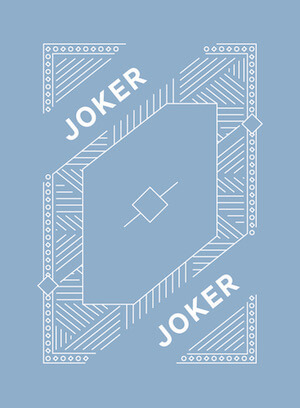 Optional, draw a Warm-up card and as many Joker cards as you want. 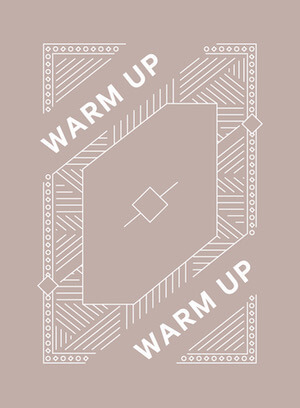 There are 7 Warm-up cards and 10 Joker cards in the deck. 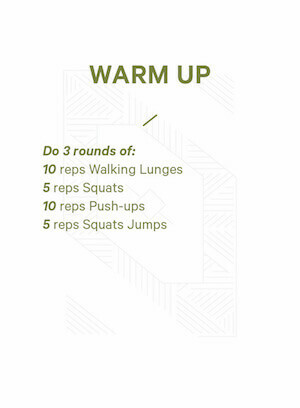 You are now ready for your workout.